Welcome to The Mental Breakdown and Psychreg Podcast! 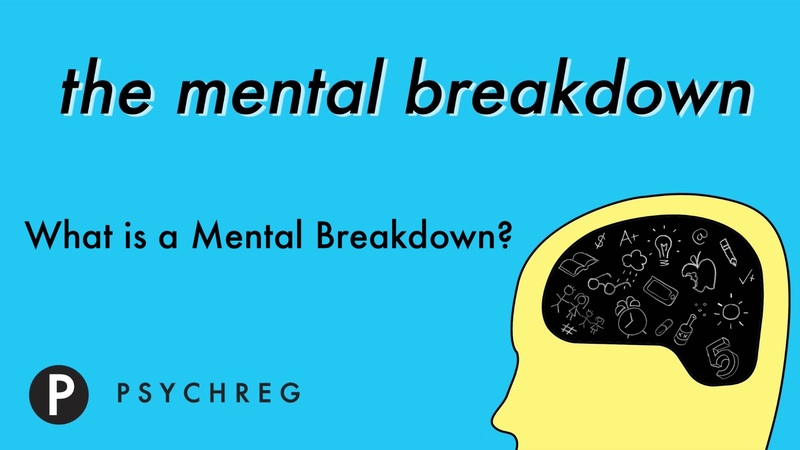 Today, Dr. Berney and Dr. Marshall discuss what is meant by a mental/nervous breakdown. Read the article from The Guardian here.